12 months of POLO action! 2018 Polo Photo Calendars for sale. 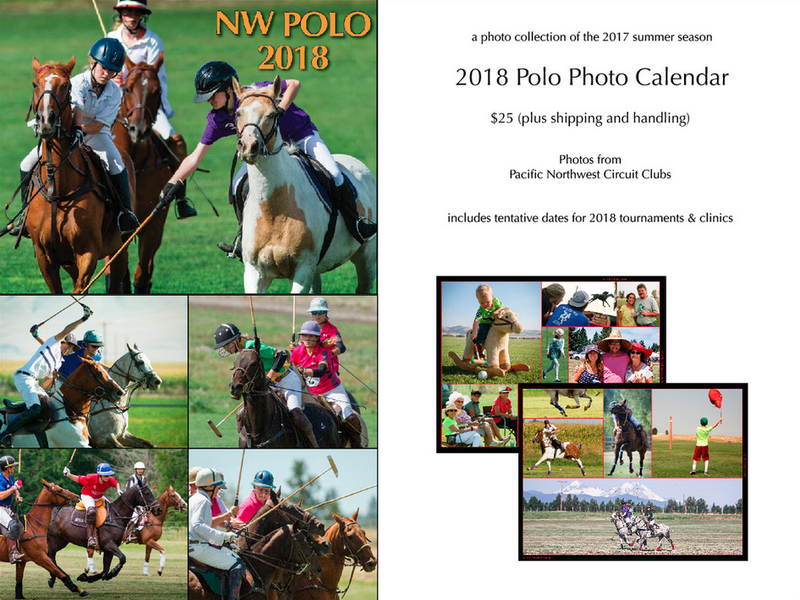 Photos from polo tournaments in Oregon, Washington and British Columbia.Click the website link below to order your calendar.$25 plus shipping and handling.